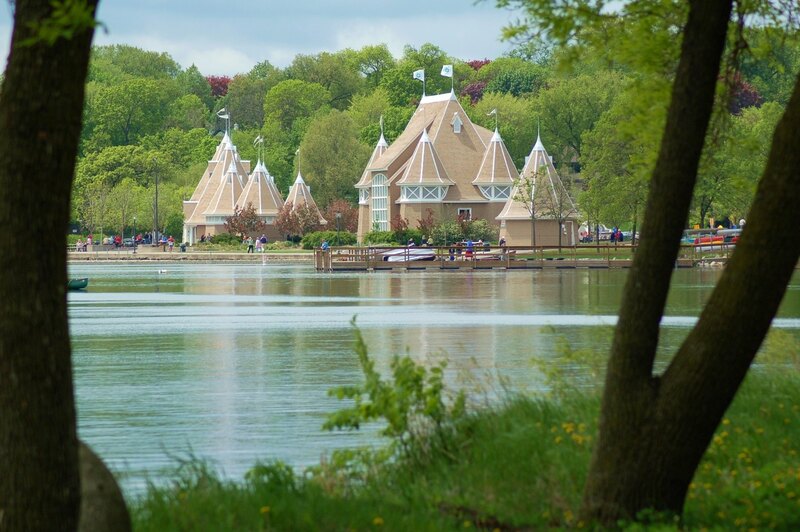 Minneapolis is rich in water and parks, and One Ten Grant’s location is ideal to enjoy the many outdoor activities and sporting events that the city offers. One Ten Grant’s private lobby and the patios of One Ten Grant’s townhouses open directly onto the Loring Greenway. 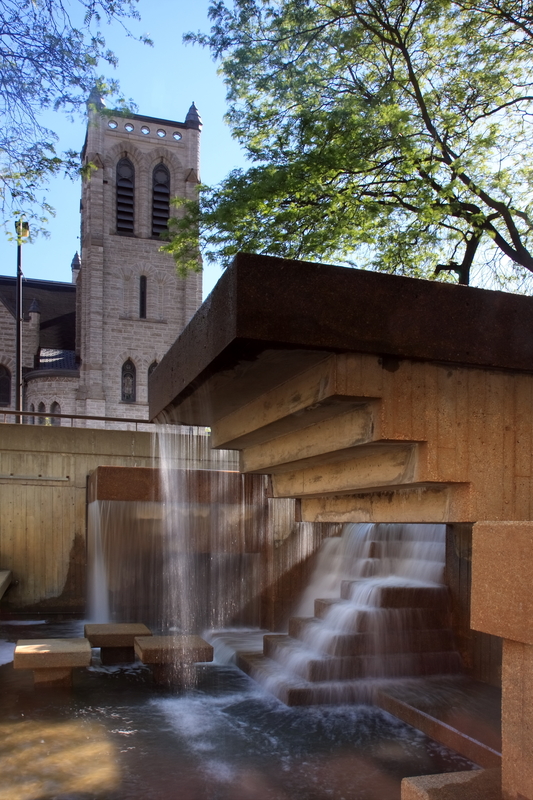 The Greenway is a finger park, richly landscaped with architectural elements and fountains, which connects Loring Park with Nicollet Mall. 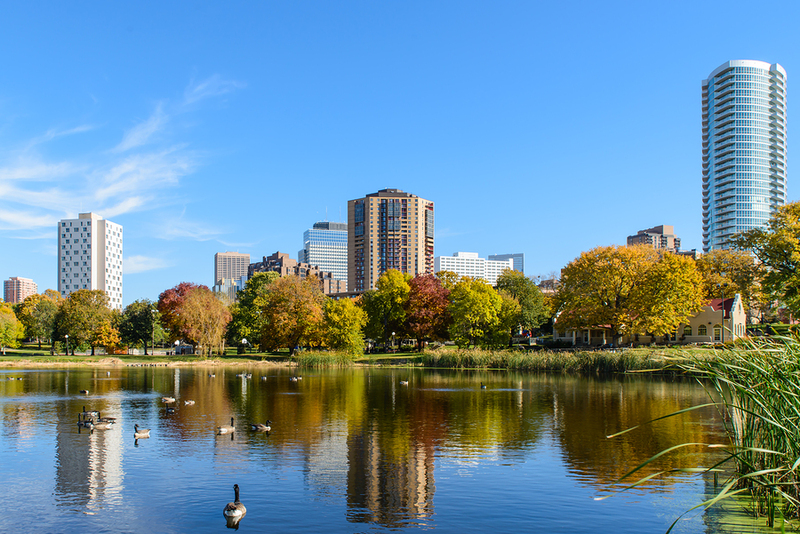 To walk the quiet park setting of the Greenway is to discover a residential neighborhood ambiance you would not expect could exist so close to the heart of the city. 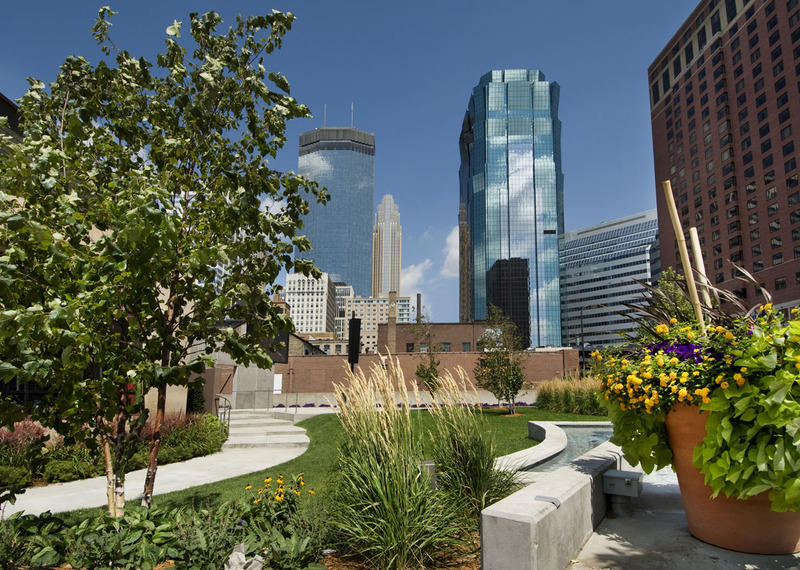 A stroll along the Greenway takes you to Loring Park and the Walker Art Center, to the expansive Minneapolis Sculpture Garden, and the Cowles Conservatory. 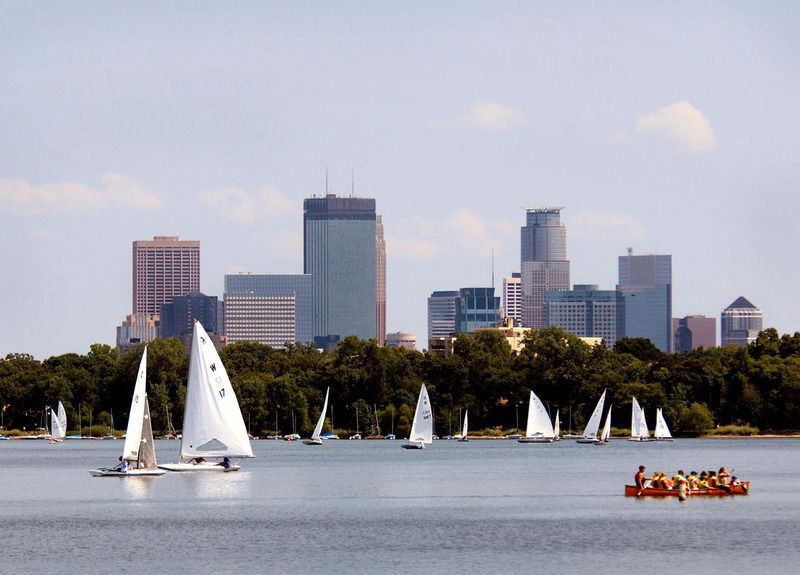 Also, the Loring Greenway and Loring Park are an entryway to the Grand Rounds National Scenic Byway, a chain of parks and lakes connected by parkways and trails that extends through the city. 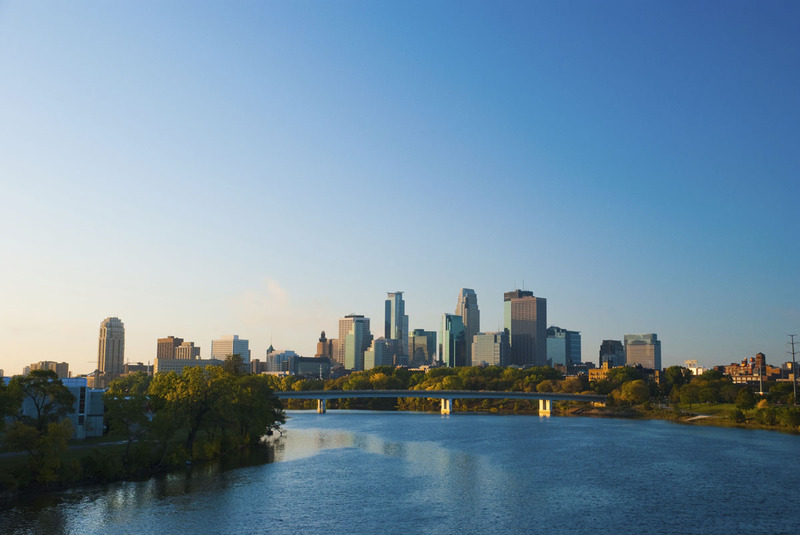 The Mississippi River crosses Minneapolis, and is flanked by parkland that forms the Mississippi National River and Recreation Area. 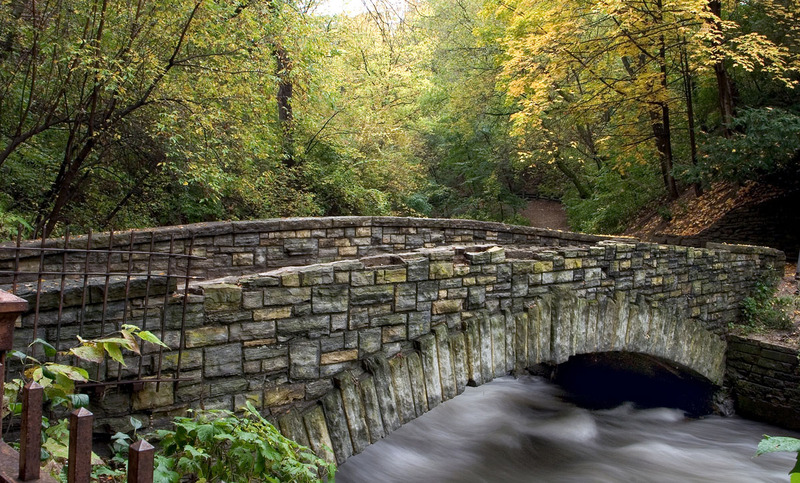 This corridor park runs through Minneapolis and St. Paul, and has preserved the woodlands and the other habitats along the river, and there flora and fauna. 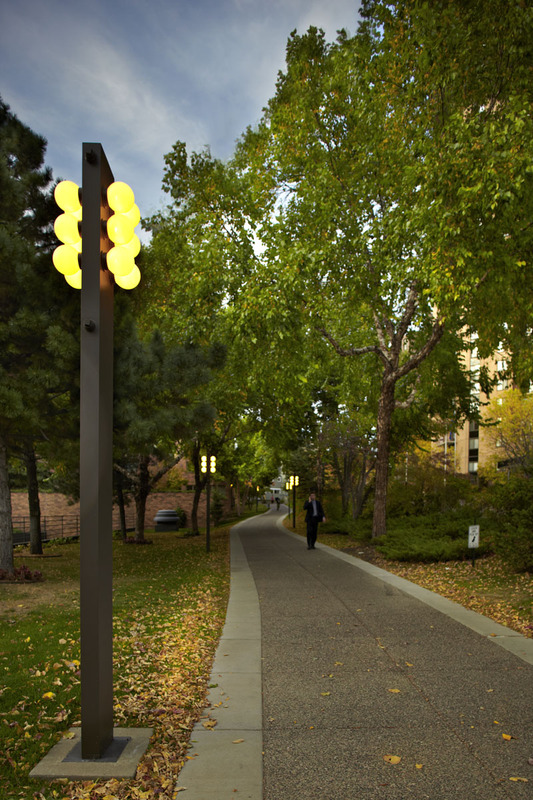 Those parks are rich in amenities that can be enjoyed around the year. 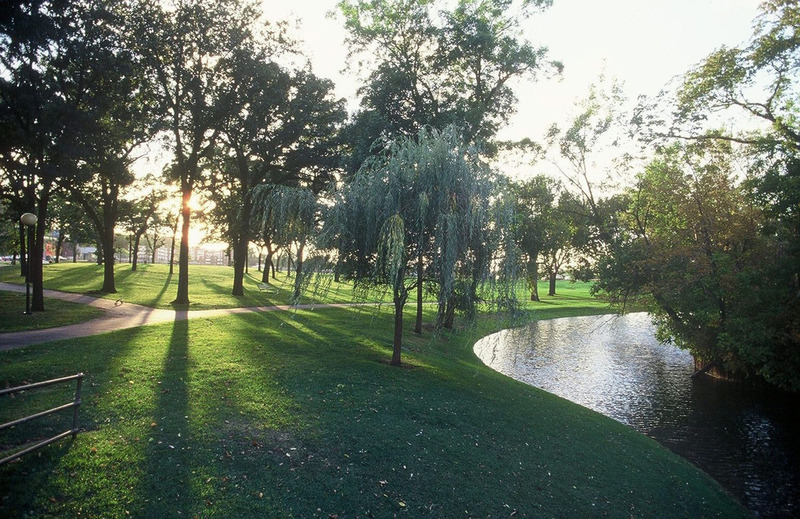 They have trails and paths for walkers, runners, bikers and birdwatchers, beautiful gardens, wildflower and bird sanctuaries, music bandstands for plein-air summer concerts, recreational centers and a variety of sports facilities: from fishing, golfing, canoeing and sailing, to cross-country skiing, ice skating and hockey in the winter. 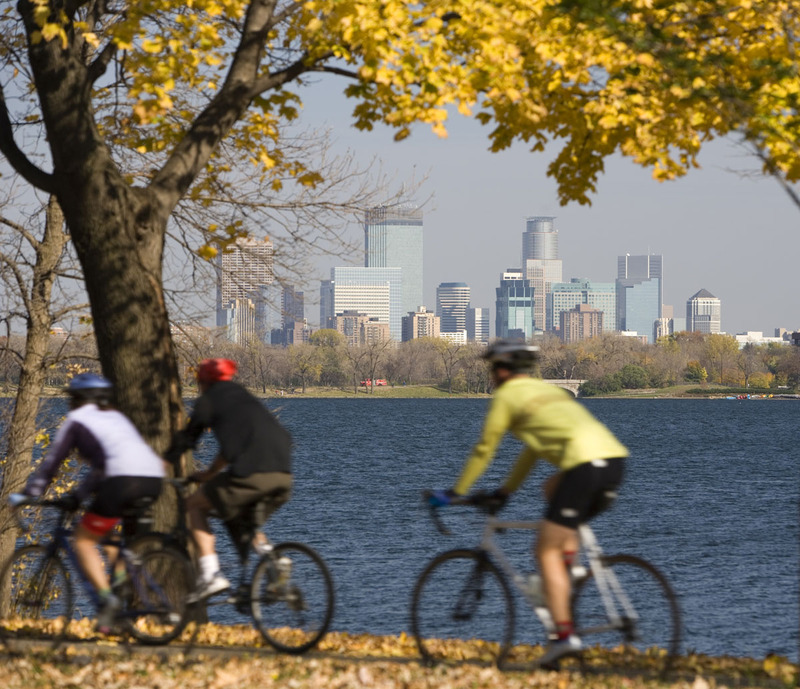 One Ten Grant is well-connected with Minneapolis’ nationally renowned bikeway system, which includes over 120 miles of on- and off-street bike trails and lanes, and is nationally renowned. Minnesota has a sports team in all major professional leagues. 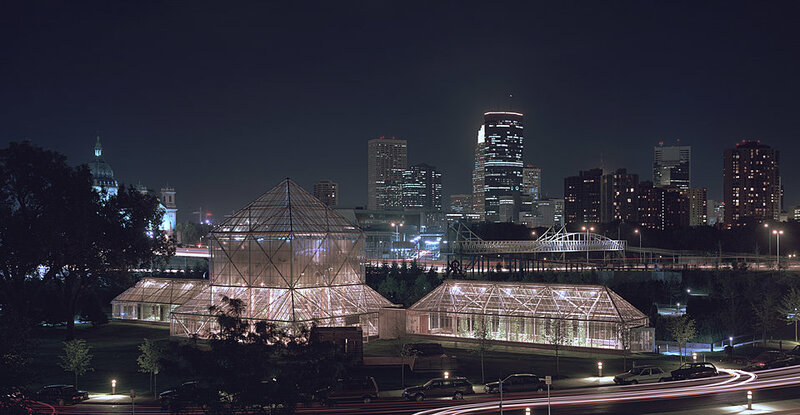 Most of the arenas that host these teams’ games are in downtown Minneapolis. 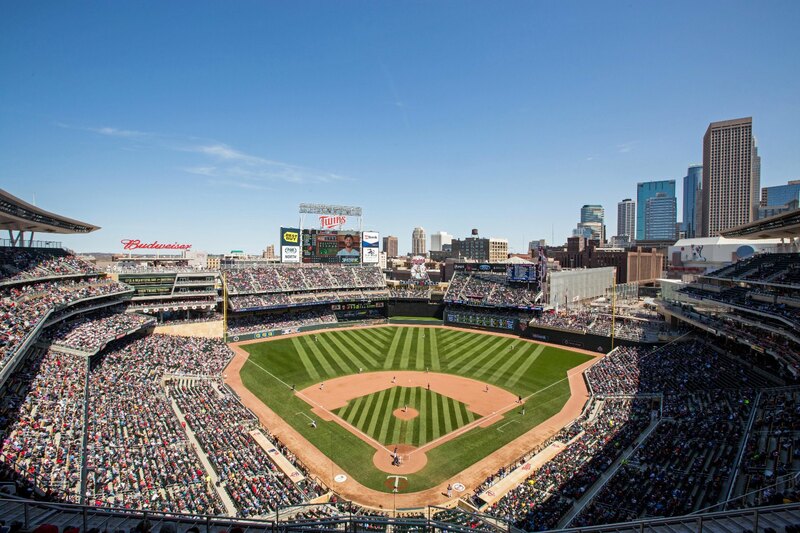 They include Target Field, home of the Minnesota Twins baseball team, the new Vikings football stadium, and the recently refurbished Target Center, home to the Minnesota basketball teams, the Timberwolves and the Lynx. In St. Paul, the Xcel Energy Center is home to the Minnesota Wild hockey team and a new stadium for the Minnesota United soccer team is being built. 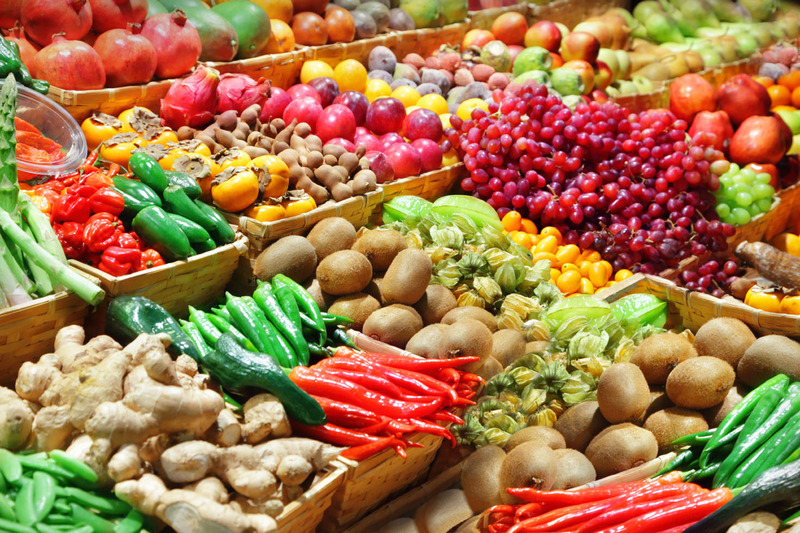 One Ten Grant has a complimentary shuttle service for the Residents who want to attend those sporting events as a group.